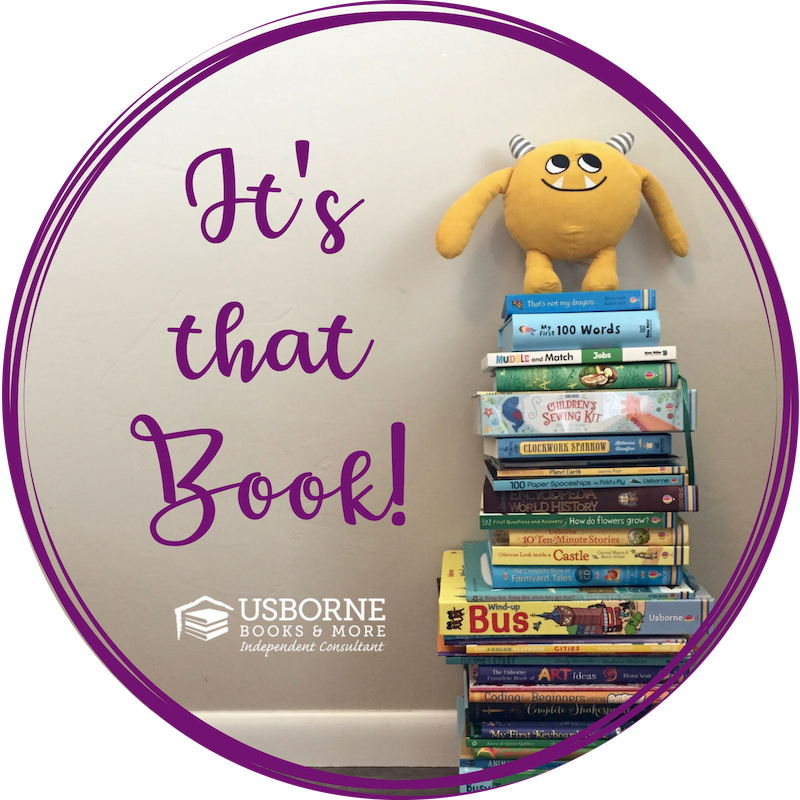 Usborne Books & More offers a variety of programs for teachers and librarians! I look forward to working with you to learn about your needs and talk through ways I can help bring our amazing books into your classrooms and libraries. Please contact me if you would like more information about any of these programs! Host a book fair at your school, for a classroom, or at your library, and earn free books based on the number of books sold! A book fair can span a few days, one day, or even just an afternoon or evening - we can be flexible based on your interests and needs. Looking for a fundraiser for your classroom, club, or organization? Cards for a Cause has it all! 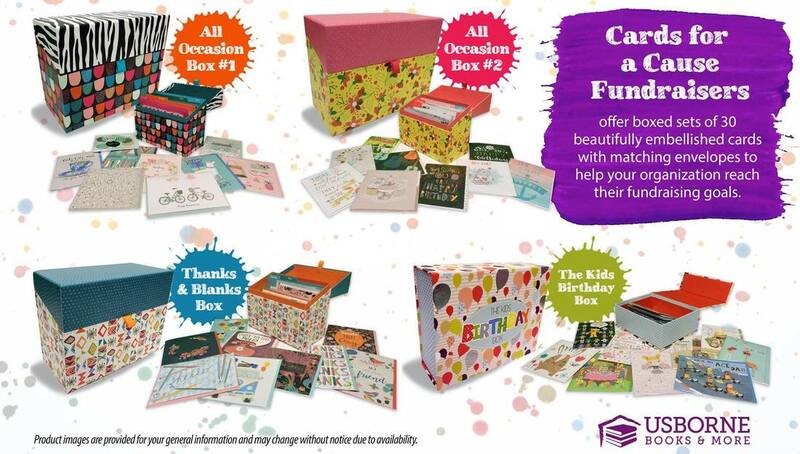 Sell beautiful, boxed greeting cards to friends, family, and your community - and earn $13 cash for each box sold. 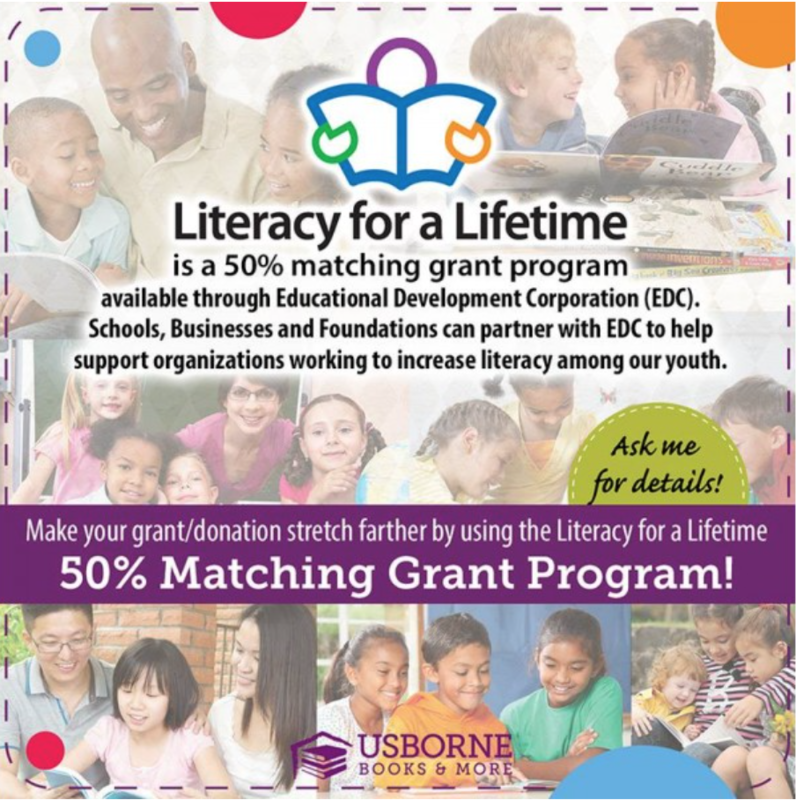 This is a grant matching program that supports your local educational institutions. Use grants or donations to purchase books for your institution, and Usborne Books & More will match the funds with 50% additional Usborne and Kane Miller titles for free! 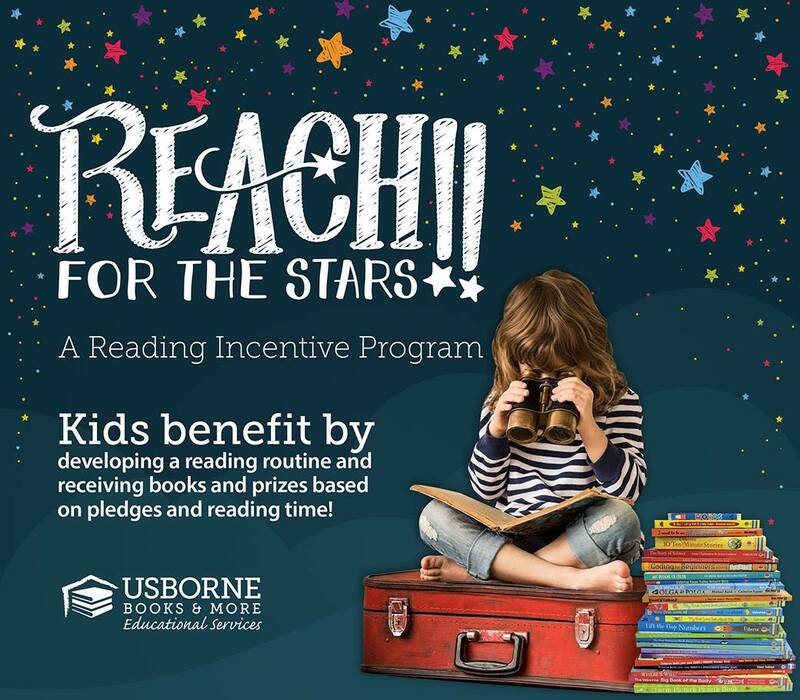 With this pledge-based reading incentive program, participants set a goal of reading for 300 minutes over a two-week period - and earn Usborne and Kane Miller titles based on pledges earned. 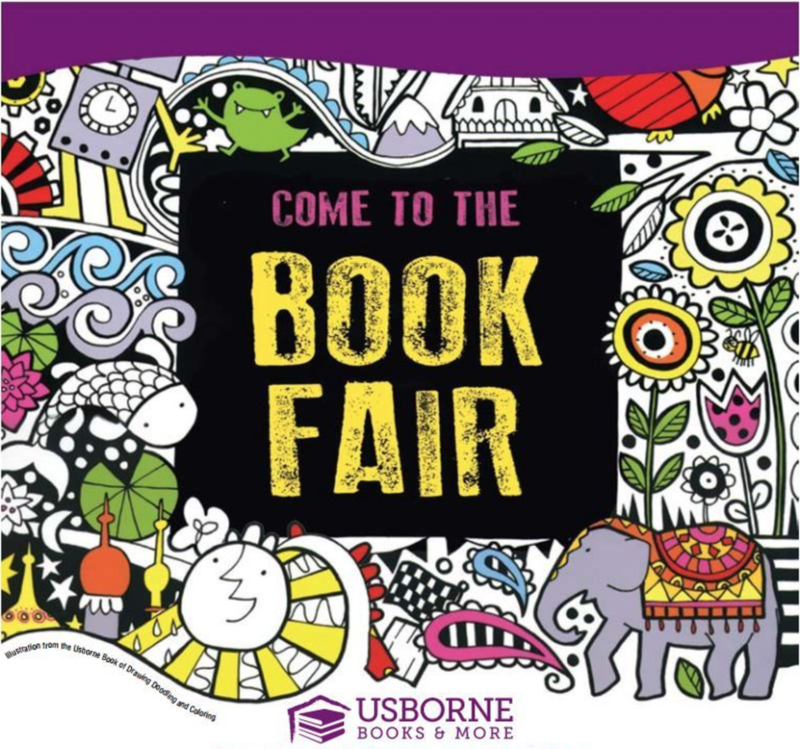 Usborne is the world leader in internet-linked books! Over 400 Usborne titles are now internet-linked, with experts connecting relevant, safe websites to enhance kids' reading experience. Look for iR and iL symbols in our catalog and on the website to find Internet-referenced and Internet-linked titles. 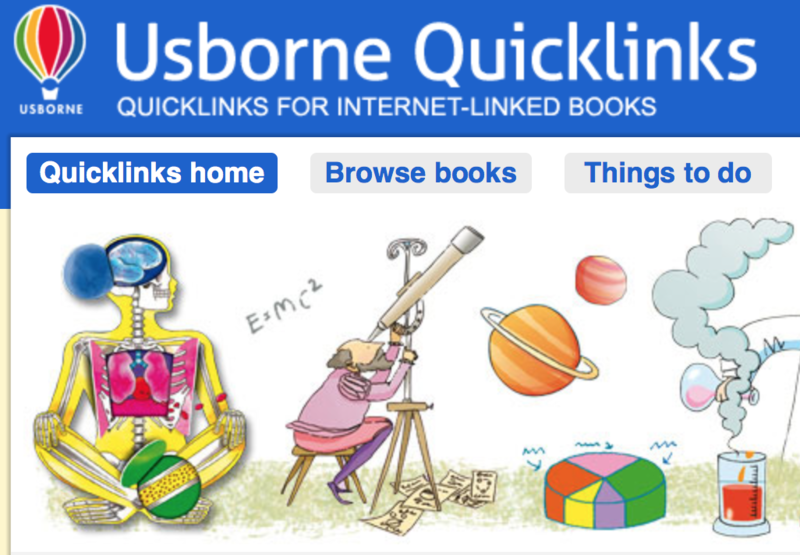 Internet-linked books are tied to the Usborne Quicklinks page, which provides additional reference websites, videos, and activities for children.